Pincus Matz House, Wynberg Mews, Brodie Road, Wynberg, Cape Town. 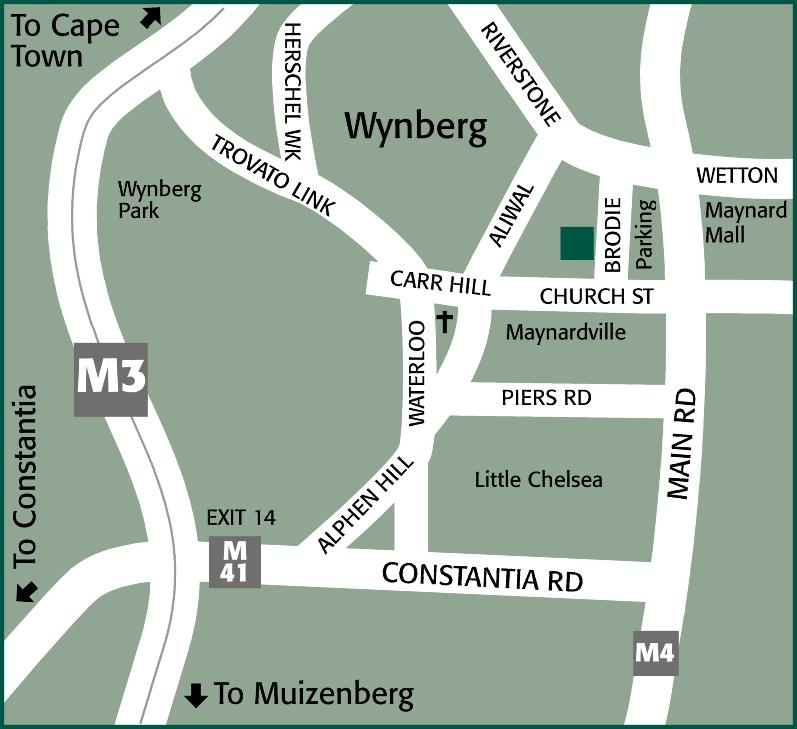 We are located in Brodie Rd, Wynberg, Cape Town . From the M3 (South) motorway take the Wynberg off-ramp, pass Trovato Estate and turn left into Carhill Rd. At the Engen Garage carry on straight across the lights into Church St, past the Wynberg Court. We are the second road to the left (before Main Road). Park in the Rotary parking lot. "Pincus Matz House" is opposite the parking lot. And yes.. we pay for the parking! 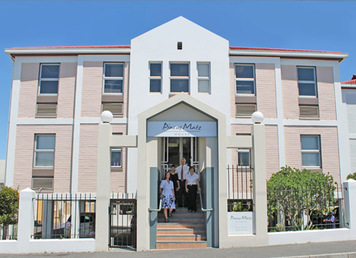 The firm had its beginnings in November 1929 when Ben Matz, a newly qualified attorney from Simon’s Town and John Pincus joined forces and commenced trading under the name Pincus & Matz from Standard Bank Chambers, Main Road, Wynberg. In 1935 they moved to the Duncan Taylor’s Building on the corner of Maynard and Main Roads and in 1944 admitted J L Feinberg as a partner and changed their name to Pincus Matz & Feinberg. In 1954 they opened a second office in the Permanent Building, Main Road, Claremont at the request of the then Permanent Building Society. The next significant change was in 1986 when Pincus Matz & Feinberg and Marquard & Hugo-Hamman amalgamated to form Pincus Matz - Marquard Hugo-Hamman and this was reduced to the current name of Pincus Matz & Marquard in 1997. 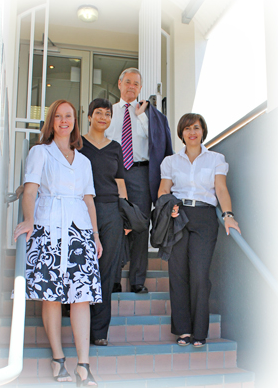 The firm is presently made up of five attorneys and 20 support staff. While located at the seat of the Wynberg Court we conduct litigation in all the Cape Town Courts including the High Court. As currently structured, the firm is able to offer a wide spectrum of legal services under the headings Property, Litigation, Commercial, Wills and Estates, Collections and Notarial work. Leslie Masterson, Alison Tooley, Agnieszka Rudy, Matina Angeliniadis, Yasmin Jadwat.